"What is up with the kids these days?" While this isn't a new phrase, the unique set of challenges and liabilities that come along with millennial employees are throwing managers for a whirl. In this unforgettable and power-packed keynote, we reveal insider information on the millennial generation that will blow you away. What makes them tick? What makes them unique? How do you motivate them using a new set of managerial techniques? You will leave with a bright perspective, tangible tips, and a specific plan-of-attack to overcome the generational divide and manage Millennials with success. 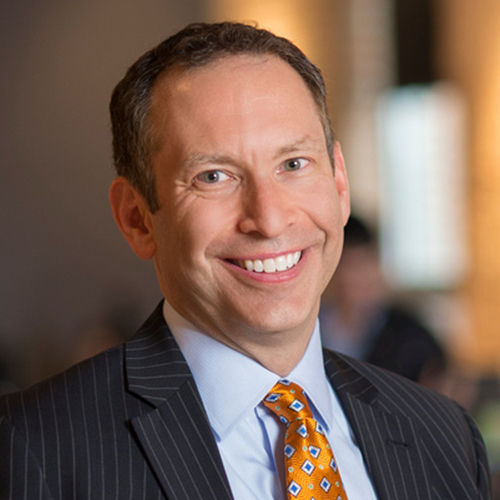 Brad Karsh is CEO and Founder of JB Training Solutions, a company that simply makes work better for organizations throughout the world. Brad is the author of three business books including the critically acclaimed "Manager 3.0: A Millennial's Guide to Rewriting the Rules of Management.” Brad travels the world speaking at major organizations including Marriott, Google, Harvard University, Discover, and The Chicago Blackhawks, among many others. Brad is a SHRM fanatic and was rated #1 out of 214 speakers in 2016.